Ok, it's official, I have to try the Bum Bum cream, there's only so many times we can hear about a product before deciding to get it. And I need to try the Ouai conditioner, I use an oil but I have to use it with my hands and I think something I can just spray on is much easier. Yes Marta, please DO try the bum bum cream! I had heard about it from bloggers and friends alike but didn’t believe the hype. There are so many lotions, potions, and creams out there that I didn’t get what the big deal was. 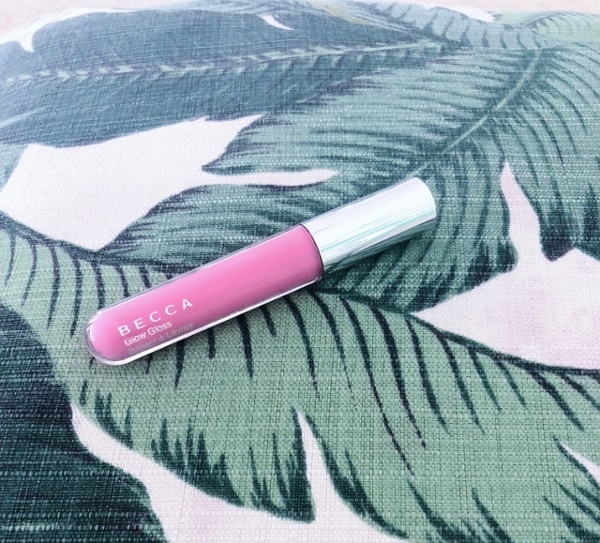 If you don’t want to commit to the larger size you can try the mini which is honestly perfect because you don’t need that much product per use. Let me know if you do get it, I’d love to hear your thoughts! 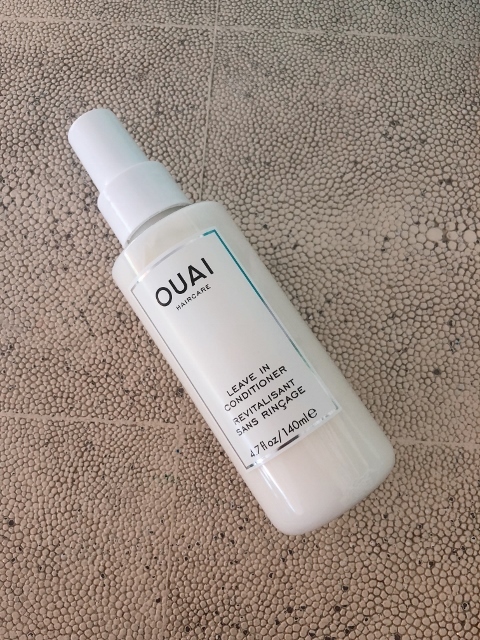 The Ouai is amazing, it’s convenient and smells like heaven in a bottle. I haven't tried any of these products, but I need to! The bum bum cream sounds like just thing I need! As we get older I take any help I can get with my thighs and bum-bum! Haha! I've been using the bum bum cream for a while and love it! Okay how clever are you to think of bringing your beauty products so you could photograph them on cute backgrounds! Your plan worked out well! 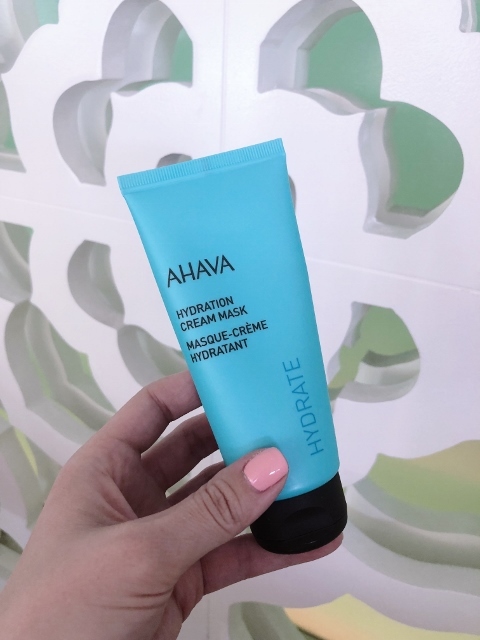 Fun to read about these products and what you like about them! 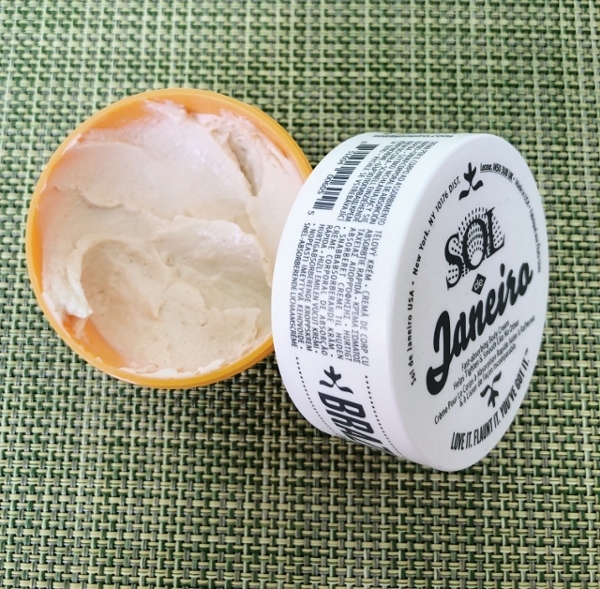 The Brazilian cream sounds like a must-try!